Conserving our mother tongue dialect and our culture is important, says Tui Macuata, Ratu Wiliame Katonivere. Ratu Wiliame Katonivere, was opening the Macuata Day at Subrail Park in Labasa on Wednesday. He said the issue of the Macuata dialect and traditions was important as it depicted our culture and our origin. The four-day celebration saw more than 30 districts in Macuata taking part in the many cultural activities with women displaying handicrafts. “The four-day celebration will involve students and women taking part in a Macuata dialect oratory contest, fashion parade and choir competition” Mr Katonivere said. He said the event would also emphasise the importance of conserving the dialect. 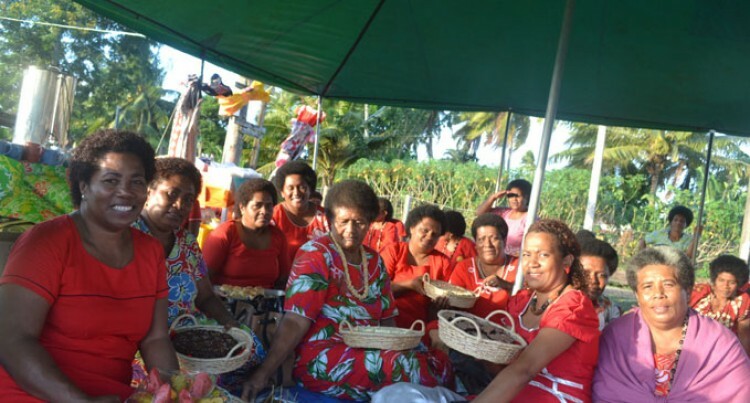 “This is what we are known for; that is our unique dialect,” Ratu Wiliame said. Games will also be organised to cater for the youths from various districts. Macuata Day ends today.